We are one of the leading manufacturer & supplier of wall to wall carpets & carpet tiles plain & designed in woolen/ acrylic & nylon yarns. Our other range includes pergo wooden laminate flooring, engineered wood, hardwood, blinds, pvc / vinyl rolls & tiles,carpet tiles, gym & sports flooring, raised flooring & wall papers. Backed by rich industry experience for the last 15 years, we are able to undertake turnkey projects for various industries, institutions, banks, showrooms, offices, residences & restaurants. We work with customers centric approach and offer good quality products at affordable prices from the most reliable vendors of usa, german,sweden, belgium & malaysia and hence committed to deliver them the products of their choice in time. Backed by rich industry experience, we are able to fabricate a broad line of interior & exterior decoration and allied products for our clients. Our extensive product line comprises flooring products. Additionally, we can also offer pvc vinyl floorings, wooden laminated floorings, carpets & carpet tiles, motorised roller blinds, wall papers, carpet tiles, raised flooring, out door deck flooring & sports flooring. 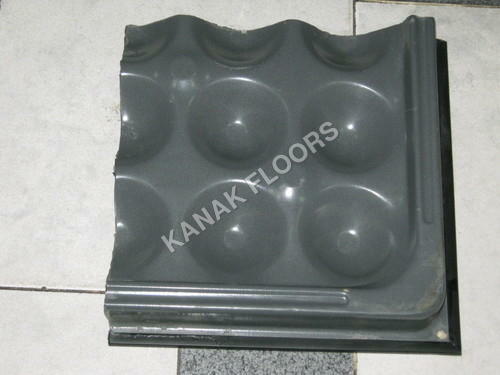 Only finest quality raw material is procured from reliable vendors for manufacturing our products. Clients appreciate our products for their extensive features like high strength, durability and least requirement of maintenance.